Transfer rumours can be fun, but they can also be about as boring as paint drying on a Monday afternoon. Fortunately, today, it’s the former. 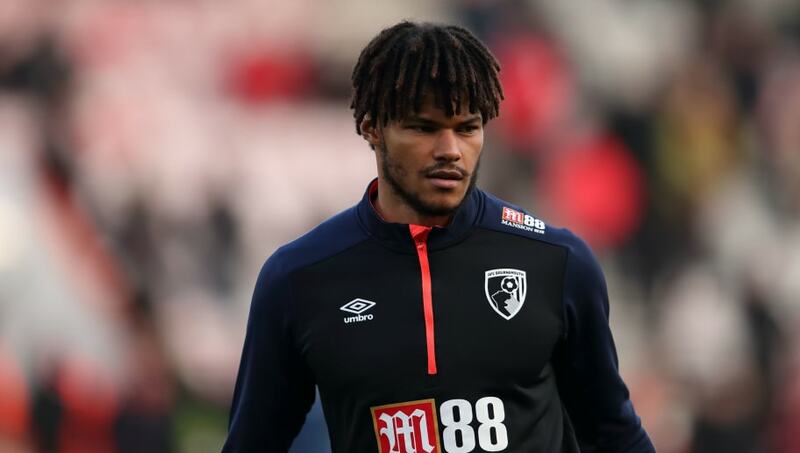 We’ve got Liverpool looking at yet another central midfielder, Southampton chasing Ralph Hassenhuttl’s first signing, and Davide Zappacosta telling his dad on Chelsea…and more. 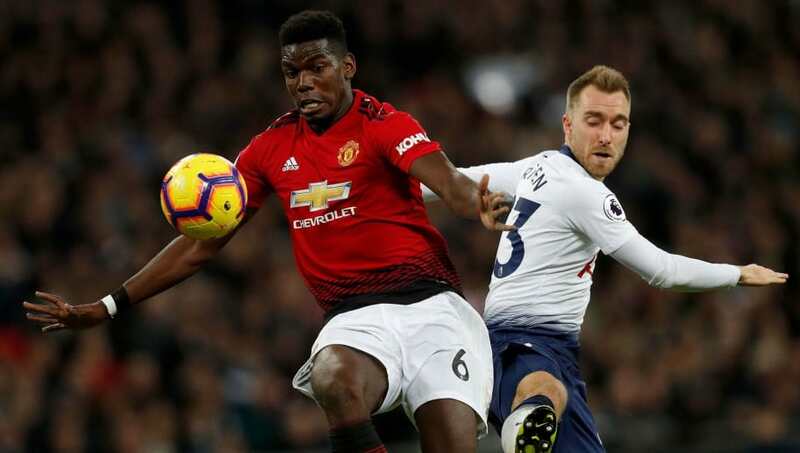 Real Madrid’s interest in Christian Eriksen is hardly a new phenomenon, but AS have come out this week with a nice fresh spin on the story, linking the player to, basically, everyone else. 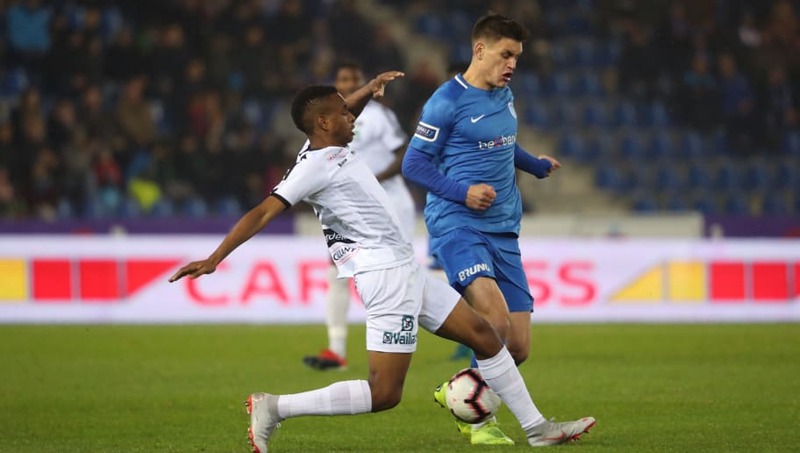 They say that it’s hard to name all the clubs who are interested in the Dane, but that Barcelona and Chelsea are both big admirers, while AC Milan, Manchester City and PSG may revive the interest they held in him prior to his initial move to Spurs back in 2013. It’s also reported that Jose Mourinho wanted him when he was at Manchester United, so they’ve been thrown into the picture as well. 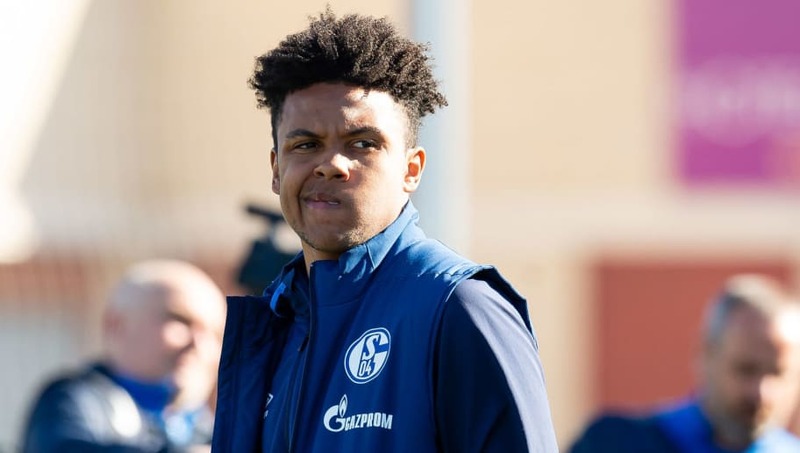 It’s thought that the game time in a competitive environment will benefit the 25-year-old as he hopes to nail down a first team place in future. 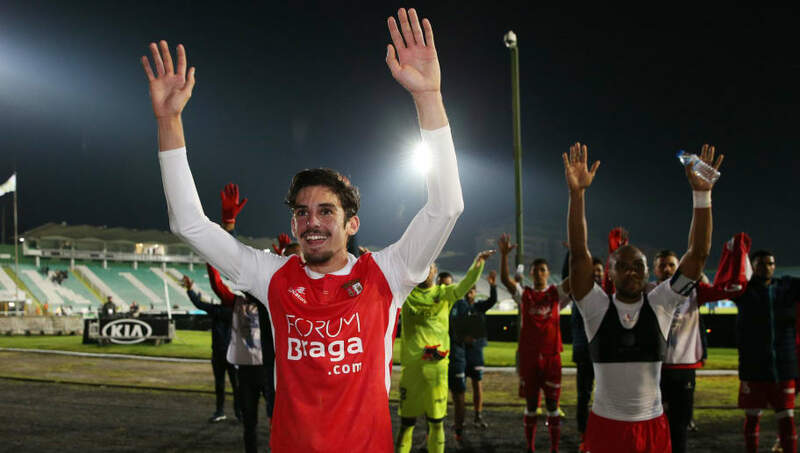 He’s played mainly for his side’s reserves so far this season, with a couple of sub appearances to his name for the senior side, but 11 goals in 16 appearances for Portugal’s Under-19s suggests he has the potential for a mean goalscoring streak when he gets some first-team action. He’s played a lot of football for someone his age, with 45 senior appearances, and has played anywhere through the middle, from centre-back to up front. Given that Liverpool are getting players injured at a rate rivalling Chelsea’s managerial turnover at the moment, fast-tracking a move for the USA international perhaps wouldn’t be the worst bit of business. 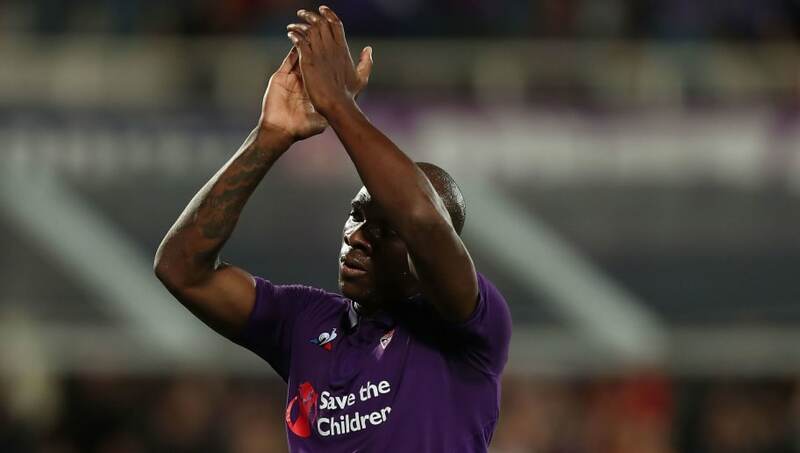 Claudio Ranieri is reportedly desperate to add a defensive midfielder to his Fulham squad this month, and sees Fiorentina’s out of favour Bryan Dabo as one potential solution. 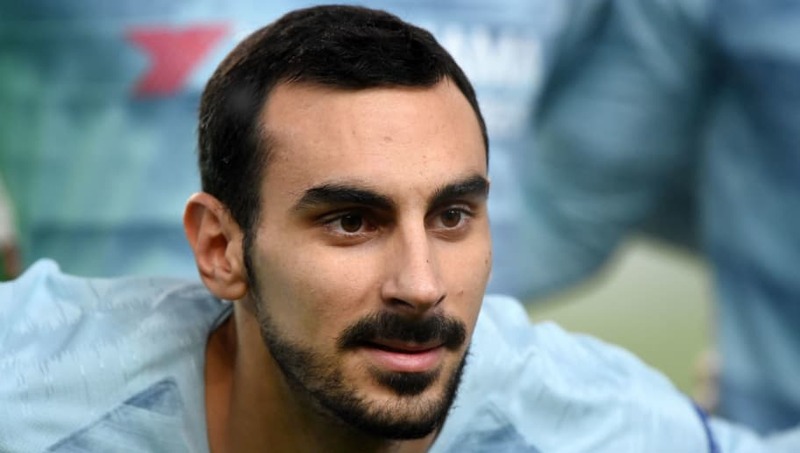 Rumour has it that Chelsea are jeopardising Davide Zappacosta’s reported move to Lazio, and the 25-year-old has subsequently gone running to his dad. In one of the more questionable stories you’ll read today, Tuttosport say (via Sport Witness) that Chelsea are demanding €15m for his signature before sanctioning any move, and the player’s father less than pleased, telling the club in no uncertain terms that a return to Serie A is what’s best for him.